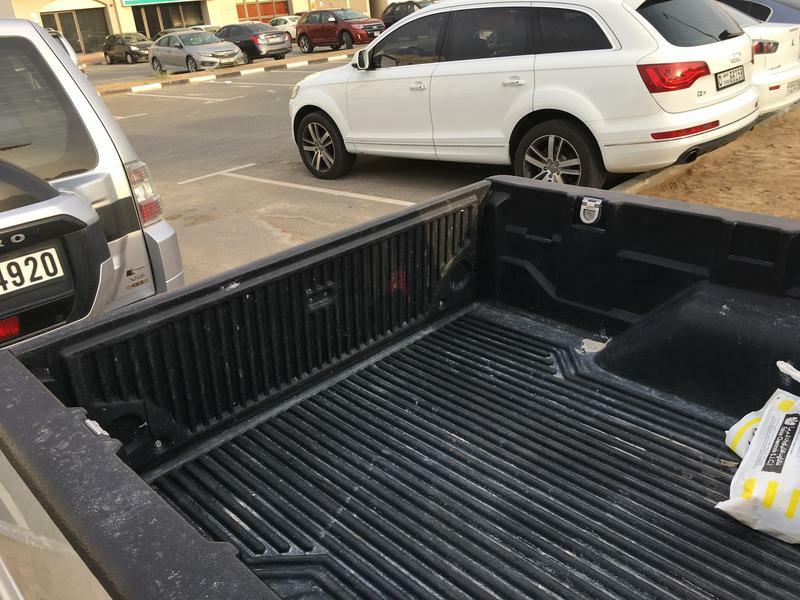 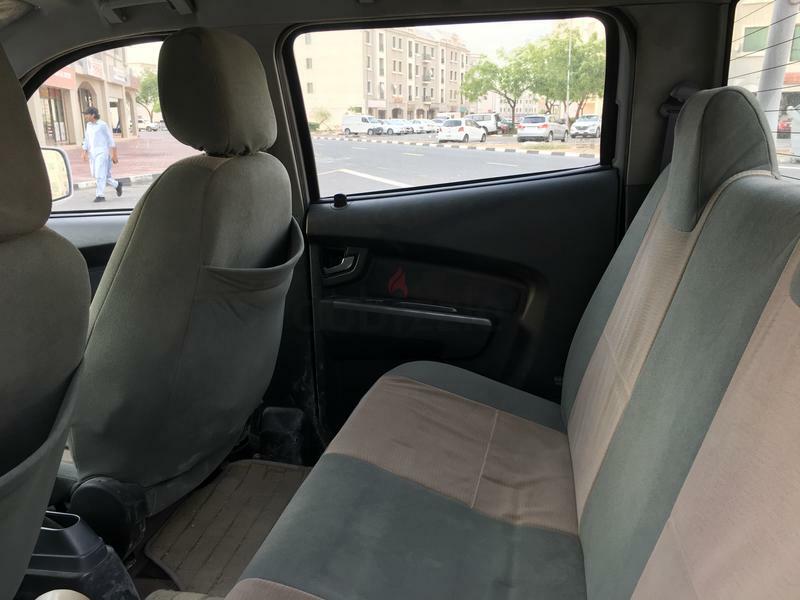 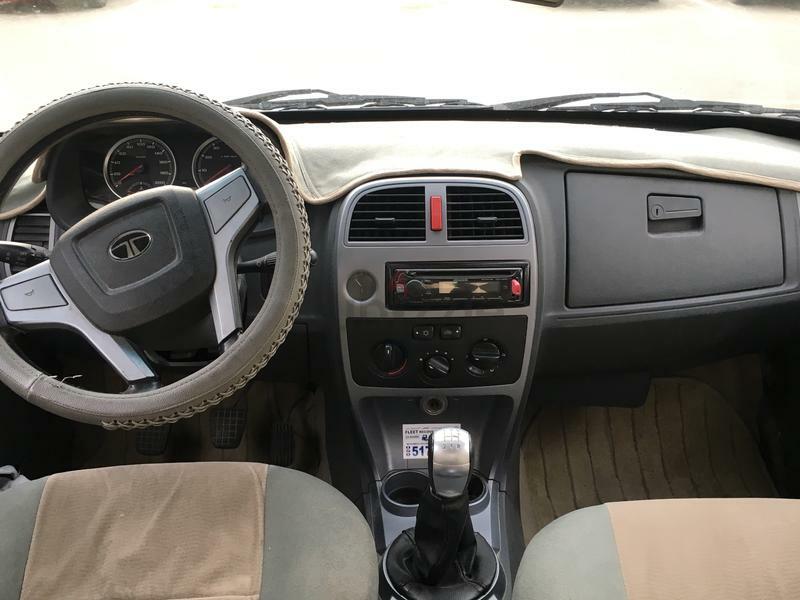 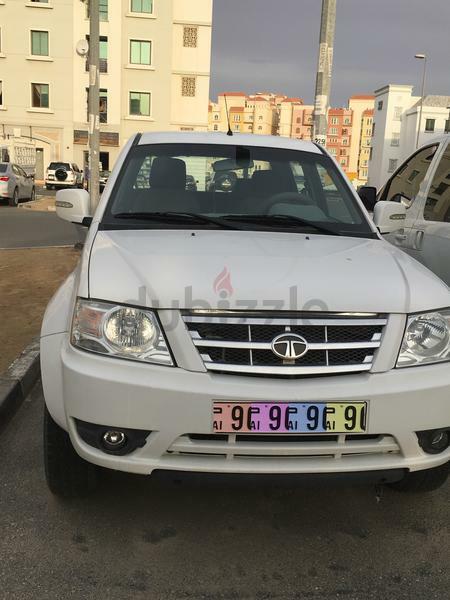 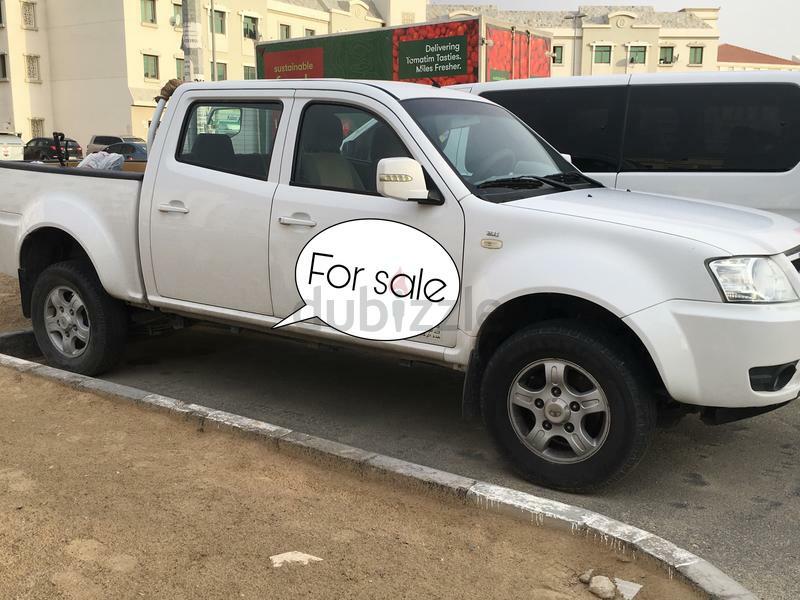 Selling TATA XENON 2016 model not used much because we have some more car. 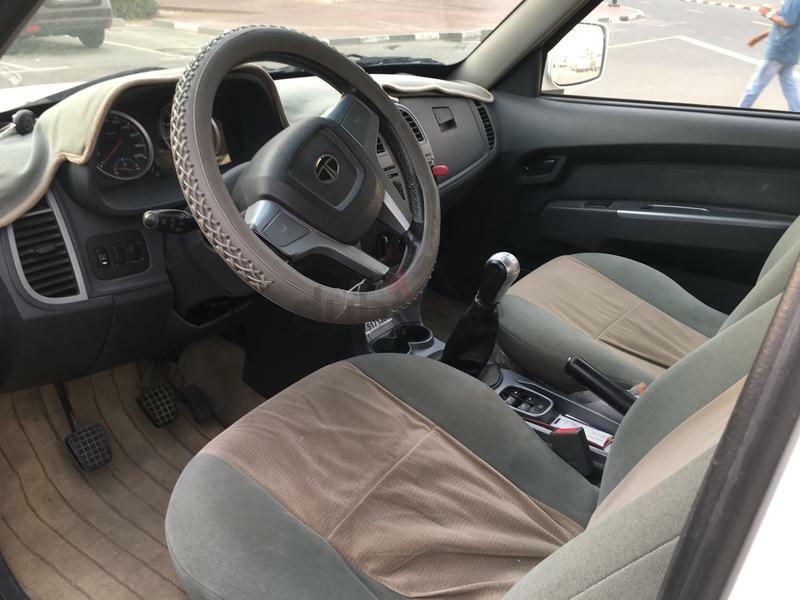 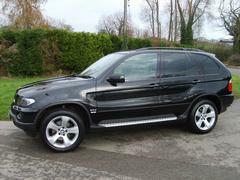 Four-cylinder engine, white exterior, Manual transmission comes with 15” wheels and grey interior. 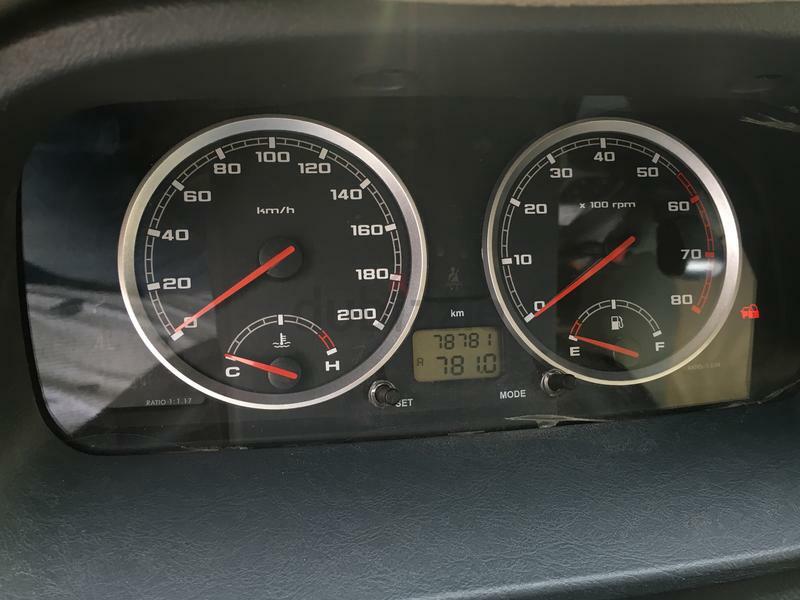 Millage – 78,781km on the odometer, GCC Specs.